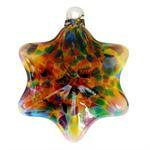 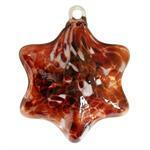 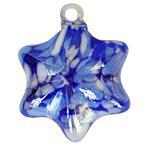 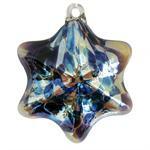 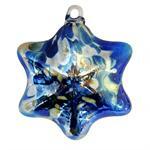 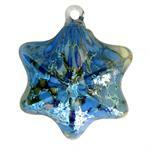 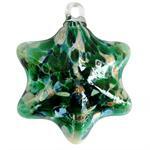 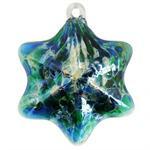 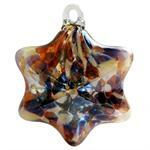 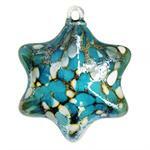 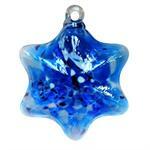 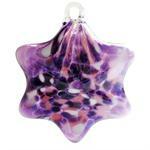 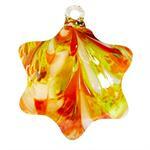 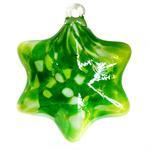 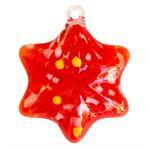 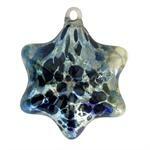 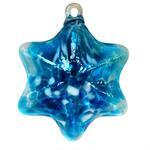 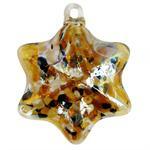 Stars are available is 2 sizes and 26 different color combinations, including 5 with silver. 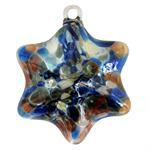 The large star is about 4" tall, Small star is about 2.5". 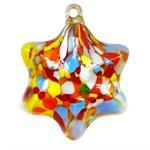 Browse and see with ones you like.